Are you a hungry, driven lacrosse player who is committed to further developing your skills this summer? 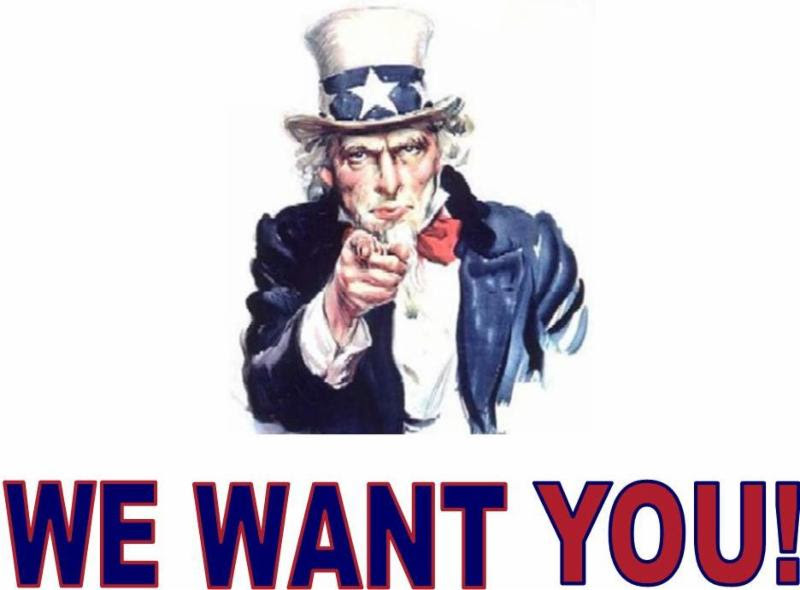 Are you passionate about the game but looking for more instruction? Are you a beginner who is ready to take on the challenge of the fastest game on two feet? Yes? 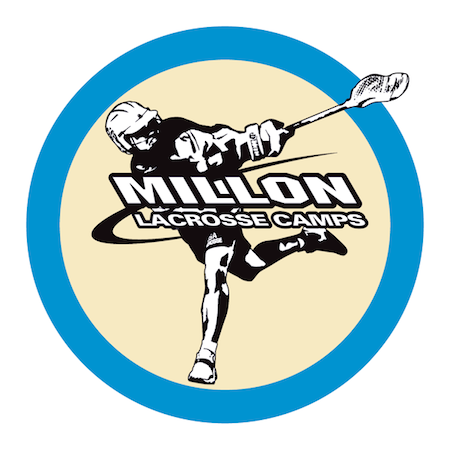 Then..
With over 24 years of instructional lacrosse camp management, Millon Lacrosse has the experience and knowledge to truly develop young athletes. Through our effective and innovative drills, and incredible coaching staff, players get numerous reps to evolve their game. Millon Camps allows you to be creative with your game in a fun environment, while continuing to develop and become the best player you can be. Come out and join us for a great week of lacrosse filled with instruction, competition, and fun. For further information, call our offices (443) 632-6504 or email us at . Spots are filling up. Don't miss your chance to attend the best lacrosse camp in the country!